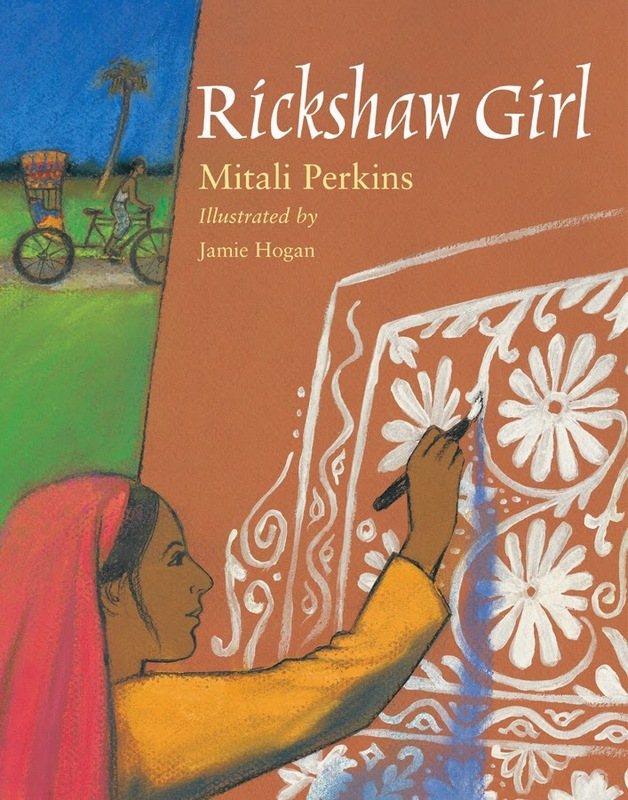 A friend of mine in Romania recently mentioned these books by Mitali Perkins to me – I had previously read Bamboo People by her and loved it, so I checked these two books: Rickshaw Girl (2008) and Tiger Boy (2015) from the library. I devoured Rickshaw Girl in one sitting, and read Tiger Boy several days later. I can’t recommend these two books (for ages 8 to 12) more. Both these novels are set in other countries – Rickshaw Girl is set in Bangladesh and Tiger Boy is set in India. I get so excited when I discover a new author whose writing I love (new to me, I mean) and I find out she is a TCK. Mitali’s father was an engineer and his job took their family from port to port in different countries. 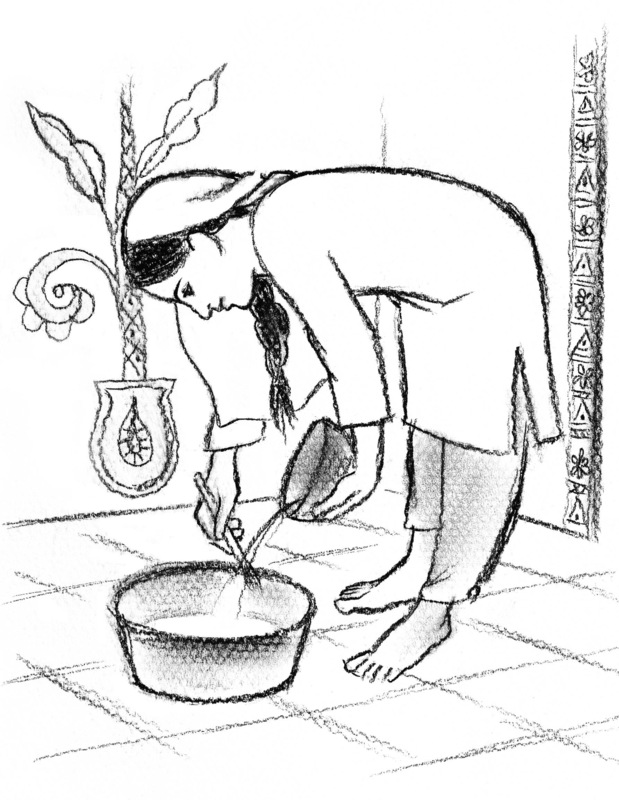 By the time Mitali was 11, she had lived in India, England, Ghana, Cameroon, Mexico, and then The United States. Settling in the United States as a Middle school student was very difficult for her (I know the feeling – although I didn’t stay, our family returned to the United States when I was in eighth grade). Mitali struggled as a child to find her place in these different cultures, and books became her refuge. Through her reading, Mitali came to understand how Christ’s death on the cross conquered evil and reconciled man to God. She came to Faith and upon her return to the US, she was baptized. 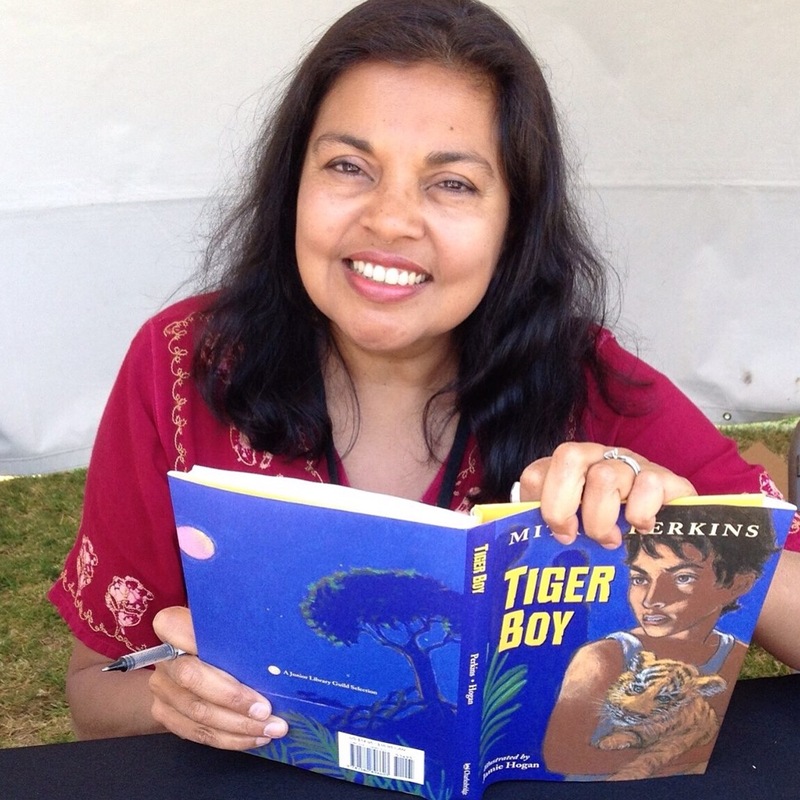 Mitali has written nine books, including Rickshaw Girl, Bamboo People, an American Library Association’s Top Ten Novels for Young Adults and her most recent novel, Tiger Boy. She and her husband currently live in the San Francisco area, where she continues to write, lectures at St Mary’s College and visits schools and libraries throughout the country. Naima is a young girl growing up in a small village in Bangladesh. She loves art and is the best artist in her village, famous for her alpana patterns, a traditional art work. 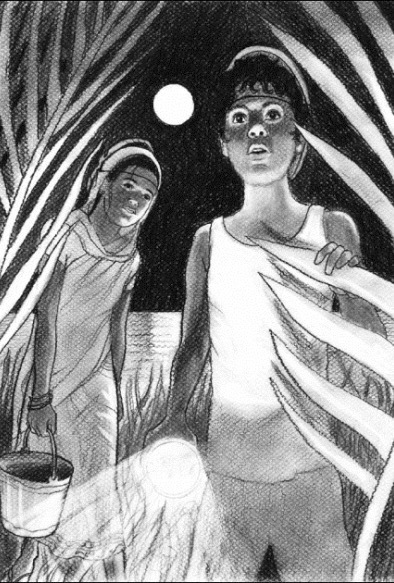 But Naima wants nothing more than to help her family make ends meet. Her father is a rickshaw driver and their family is barely scraping by. They can’t afford to send both Naima and her sister to school at the same time. When Naima accidentally damages her father’s rickshaw and the family is unable to pay for the repair, Naima must find a way to make things right. Rickshaw Girl was chosen by the New York Public Library as one of the top 100 books for children in the past 100 years. 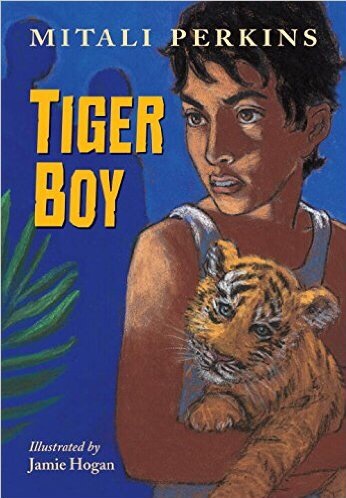 When a young tiger cub escapes from the nature preserve and is at risk of being attacked by the island poachers, Neel and his sister set out to find and rescue the cub. Neel is a bright student and the headmaster of his school has selected him to take an exam to win a scholarship to a prestigious school. But Neel has mixed feelings – he doesn’t want to leave his home, his family or his island. It isn’t until the hunt and the rescue of the tiger cub that Neel comes to understand how his academic abilities can help him to someday return and do his part to help preserve the natural beauty of the island, the lives of tigers, and help improve the lives of his family and friends. Tiger Boy is Junior Library Guild selection. The plight and magnificence of the wild Bengal Tiger, presented in a way that children can understand – Great book for animal lovers – your child will want to learn more about tigers. Can you tell I love these books? Oh, I loved reading this, Gail. Thank you. (I especially loved your lists at the end of what you liked about the books.) Jane, who is on Citim Impreuna Romania’s advisory board, and who is very dear friends with Ms. Perkins, arranged for Ms. Perkins to sign some bookplates for our daughter Briana. It’s been great to see Sonlight Curriculum assign Rickshaw Girl. And A Might Girl had Monsoon Summer in a list recently. Thank you for this wonderful post ! I loved the quote from Indian Moms Connect at the end. Thanks, Brandi! I’m glad you enjoyed the post. Wow, that is awesome that Briana has some signed copies. Mitali is a great writer! Thanks for telling me about her books.